Celebrate Christmas with Jessica Hernandez & The Deltas! 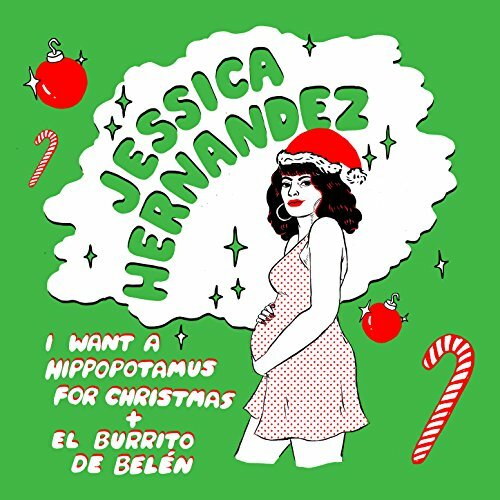 On November 17th 2017, Jessica Hernandez & The Deltas will release 2 holiday songs called, "I Want a Hippopotamus for Christmas and El Burrito De Belén." Ring in the holidays with this rock and roll queen!